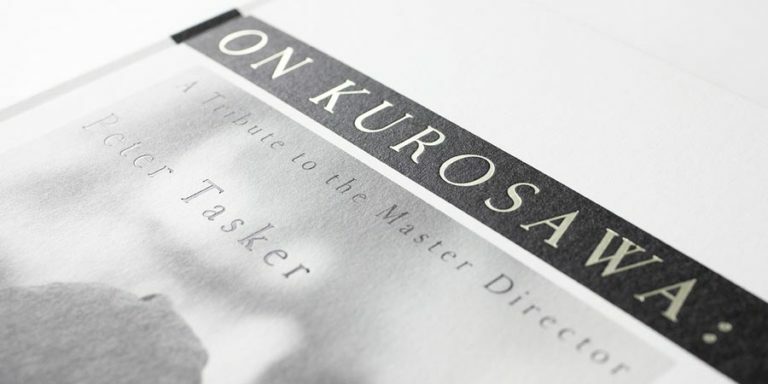 Criterion’s much awaited First Films of Akira Kurosawa box set is here! 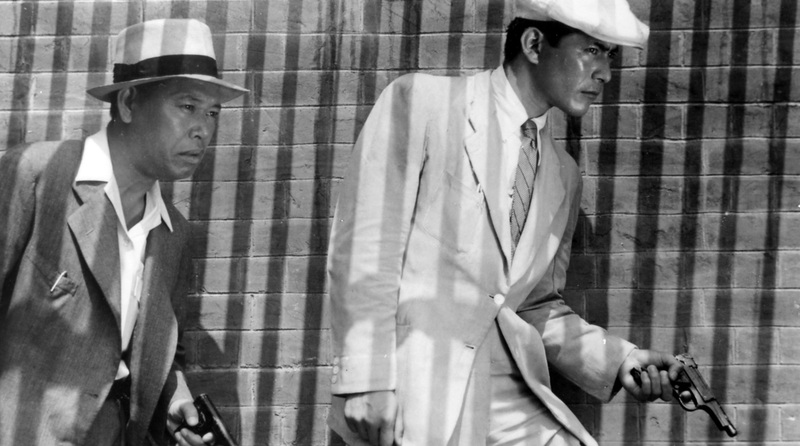 Released as part of the Eclipse series, it includes Kurosawa’s first four films: Sanshiro Sugata, The Most Beautiful, Sanshiro Sugata, Part Two and The Men Who Tread on the Tiger’s Tail. As with other Eclipse releases, the DVDs do not include any supplementary material. 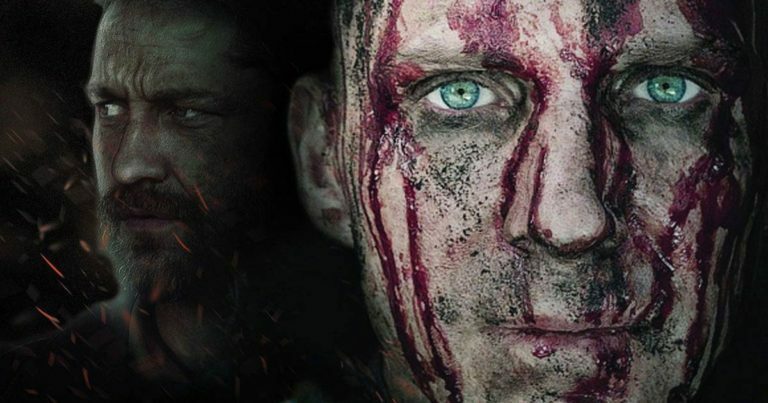 These four prints, while not on par with Criterion’s regular releases, are the best versions of the films currently available for the English speaking world. 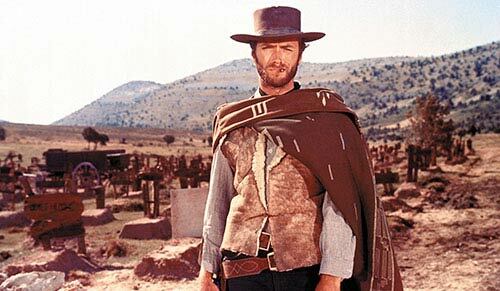 Even if the films have not gone through extensive clean-up, the overall picture quality is good and the sound works well. Even more importantly, the subtitles are excellent. These films have previously been available as part of Criterion’s massive AK100 box set. Remember that our Kurosawa film club will restart in September with the two Sanshiro Sugata films, and will then continue chronologically. If you wish to join the discussion, this box set is definitely recommended! 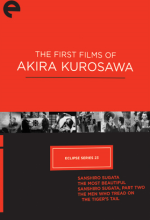 For more information about The First Films of Akira Kurosawa, check out Criterion. For more information about Kurosawa releases, see the Kurosawa DVDs and Kurosawa blu-rays pages.